Remember Laser’s boyfriend from way back in November? Well he’s still living with us, but I think they have broken up. Cosy Bear is now BFFs with McLaren. They spend a lot of time snuggling and don’t they just look so cute together? I’m sure you don’t have to worry about that! It’s good to have a buddy to snuggle with. You two are so cute we can hardly bear it MOL! Cosy Bear is a tramp! Aw, so cute. It’s good to have a best buddy to snuggle with. He is really great. And he’s even better when he’s been warmed up! Cosy Bear is really getting around as the cuddle buddy. Looks like McLaren is loving there time together in the photos. Thanks for the share. Have a wonderful rest of your week. Sweet! Love the happy look on McLaren’s face. Hmm, purhaps I should tell the Female Human I need a bear of my own, looks pretty cozy. Glad Cosy Bear still has a friend. I think it was his nap time! 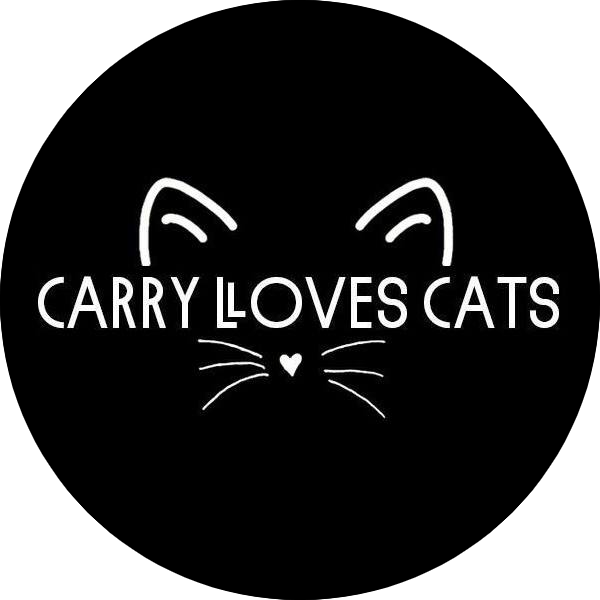 a cat lover who wants to spread the love of whiskers, purrs & fur. featuring mclaren, laser and cats of family, friends and the local community. Read more about the blog. Read more about the human. Get in contact with the blog.